Product prices and availability are accurate as of 2019-04-19 11:35:55 UTC and are subject to change. Any price and availability information displayed on http://www.amazon.com/ at the time of purchase will apply to the purchase of this product. 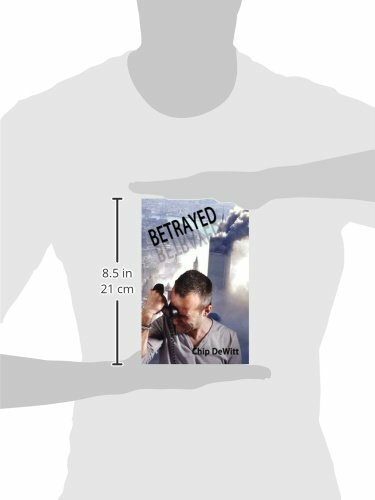 Author Bookstand is proud to offer Betrayed by Bookstand Publishing. Bookstand Publishing offers books by the best indie authors throughout North America and the world. Bookstand Publishing is dedicated to offering original content to a broad audience and promoting great authors, literacy, and freedom of expression. Betrayed has generated a lot of interest and excitement and we think it would be an excellent addition to your library. 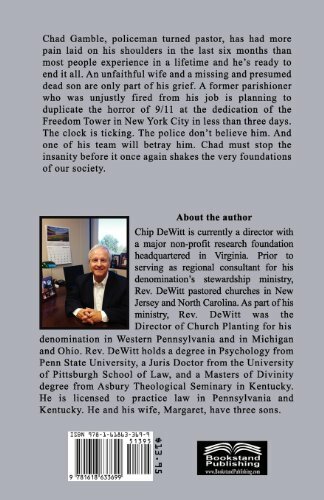 Chad Gamble, policeman turned pastor, has had more pain laid on his shoulders in the last six months than most people experience in a lifetime and he's ready to end it all. An unfaithful wife and a missing and presumed dead son are only part of his grief. 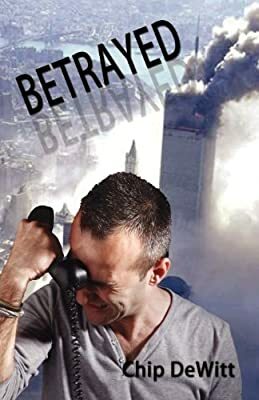 A former parishioner who was unjustly fired from his job is planning to duplicate the horror of 9/11 at the dedication of the Freedom Tower in New York City in less than three days. The clock is ticking. The police don't believe him. And one of his team will betray him. Chad must stop the insanity before it once again shakes the very foundations of our society.